Tupperware parties are back but instead of selling plastic food containers, women are selling what they really want; from jewelry to fancy cooking accessories. And now there&apos;s Initials Inc., a new home party business that enables women to make a living from home by selling home organizational products that are practical and trendy. Plus you can get almost everything monogrammed! 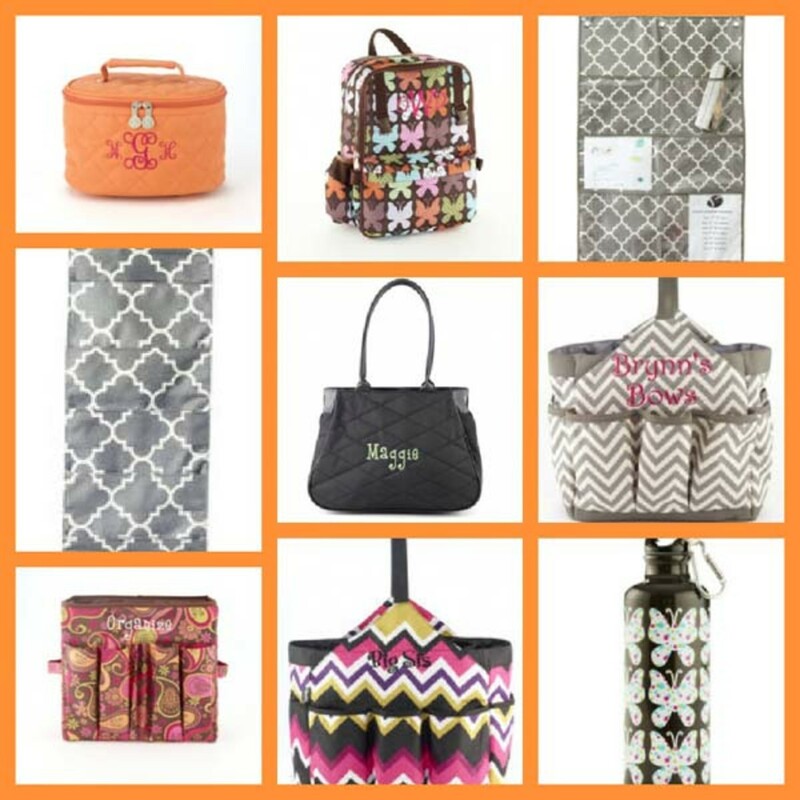 Initials Inc. sells handbags, toiletry bags, tote bags and every kind of bag in sophisticated patterns and bright colors. I love their home accessories like organizer caddies for crafts, remote controls or diaper essentials and wall caddies with pockets for schedules, calendar, pens and business cards. Plus there&apos;s tons of stuff for kids like backpacks, lunch bags and canteens and items for babies and new moms like blankets, diaper changing and stuffed toys. Shop on-line or host a party of Initials Inc. products to your friends. Find out more at Initials Inc.
Visit Elizabeth Leach on blogtownmom, her guide to kid style and Wee Westchester, a blog for parents living in Westchester.